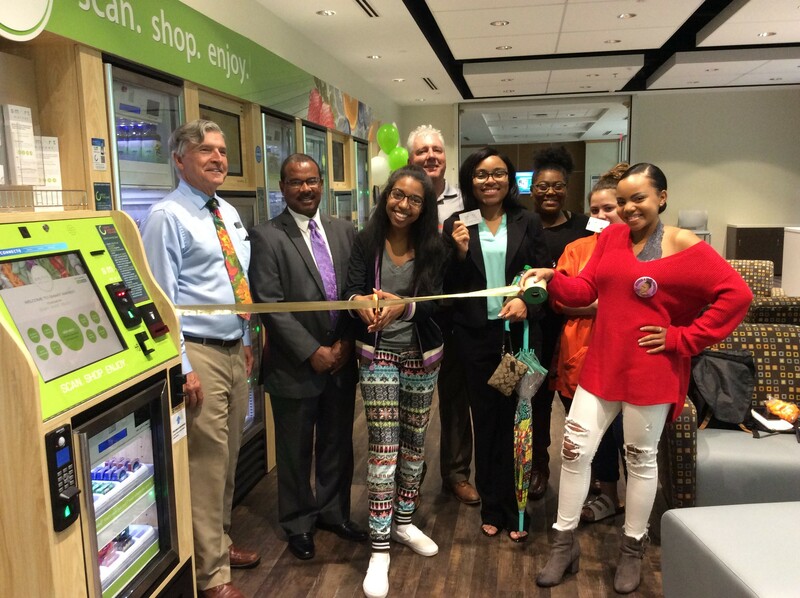 Smart Market has Arrived at CPCC Cato Campus! CPCC is excited to implement the Smart Market concept at the Cato Campus. 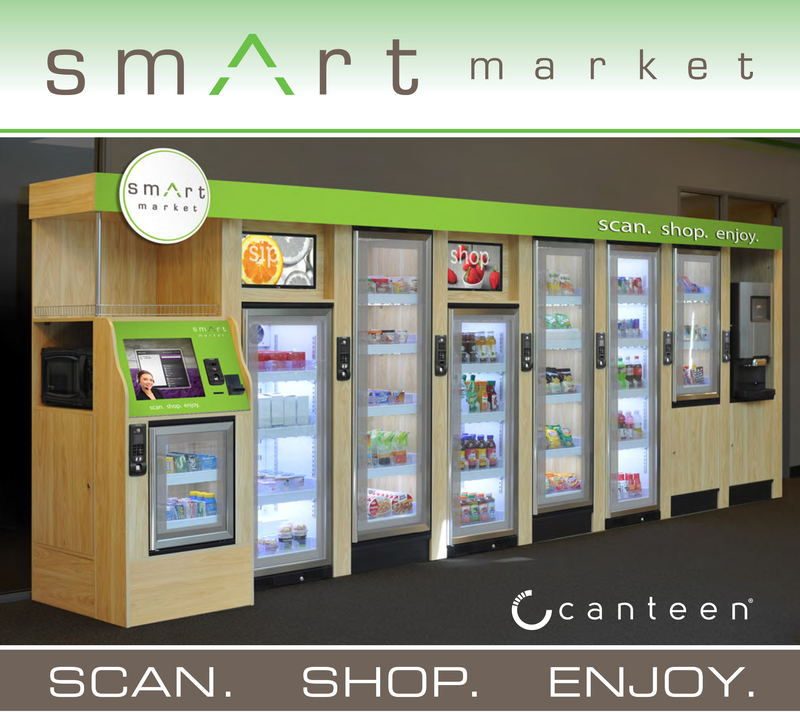 Students and staff can now find a Smart Market at CPCC located in the Cato III building first floor student lounge! Come by and grab a fresh sandwich or hot coffee! See how Smart Market works.